Every Funeral we provide a service for is different and personal to each individual family whether it be a simple cremation or a grand burial. To this end we provide an individually tailored service to the family needs to include everything from newspaper announcements to floral tributes. We would like to think that at a very distressing time we can take the burden of organising a funeral from the family and provide a professional, courteous and respectful service to take the worry off your shoulders. 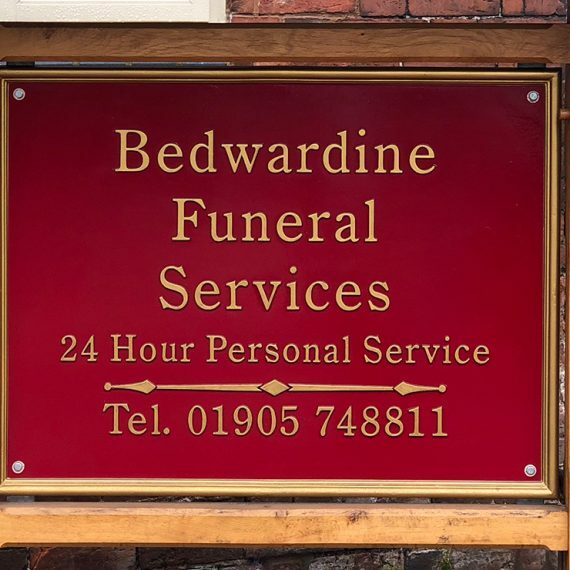 We have a disabled-friendly viewing chapel at our premises as well as a new Hearse and Limousine fleet so everything is presented beautifully and professionally to ensure your peace of mind always.